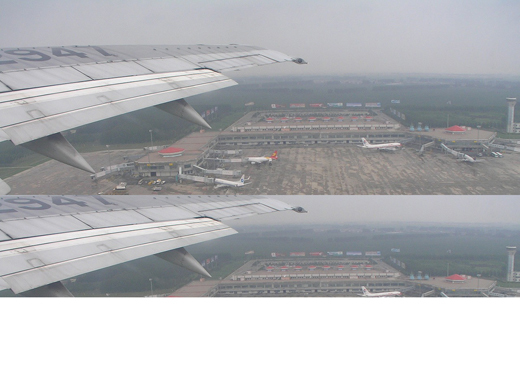 Harbin Taiping International Airport (IATA: HRB, ICAO: ZYHB) is an international airport in Harbin, Heilongjiang, China. Harbin Taiping Airport, formerly known as Yanjiagang Airport, is located about 33km (21 miles) away from the city of Harbin and was constructed in 1979 with further expansion between 1994 and 1997 at a cost of about $960 million RMB. In 1984 it was upgraded to an international airport status. Today it serves as an important transportation hub for northeastern China and is the largest northernmost airport of China. Its terminal building is also currently the largest in northeastern China. It is capable of handling 6 million passengers annually and is currently connected with more than 50 air routes both domestic and international. Currently it has one 3200 metres asphalt runway. 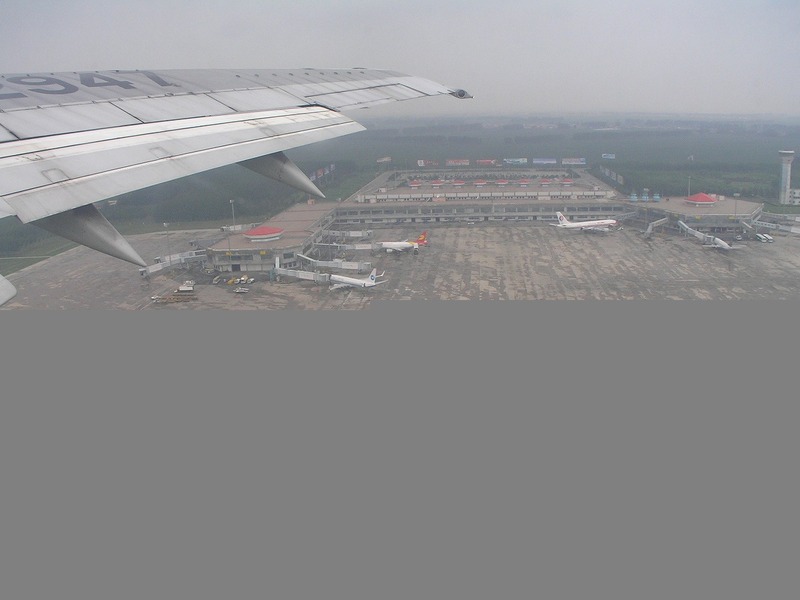 Harbin Airport is divided into two linked terminals, International and Domestic. CSTMS/AG/IMG Avbl, 24 hr PN rqr. RSTD 180 turns on twy, 90 turns on rwy proh.